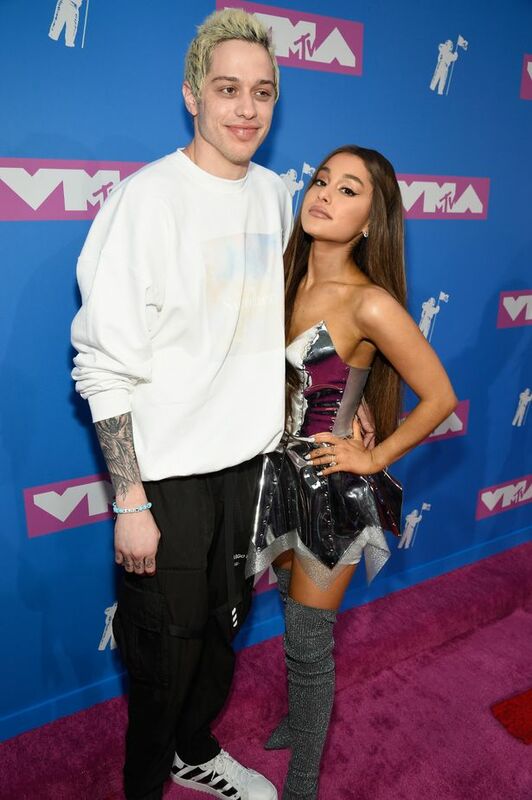 Ariana Grande has been seen in public for the first time since her split from Pete Davidson. News broke earlier this week that the couple had called off their engagement. While it was widely reported that the couple had gone their separate ways, a source has since claimed they’ve simply slowed things down. But neither of the stars have clarified exactly what’s going on between them. And Ariana was seen for the first time since the news broke on Tuesday night as she took to the stage with a special musical performance, although she admitted that her anxiety almost stopped her from doing it. ALSO READ; Katy Perry Shares Behind-The-Scenes Look at Ariana Grande's One Love Manchester Concert -- Watch! 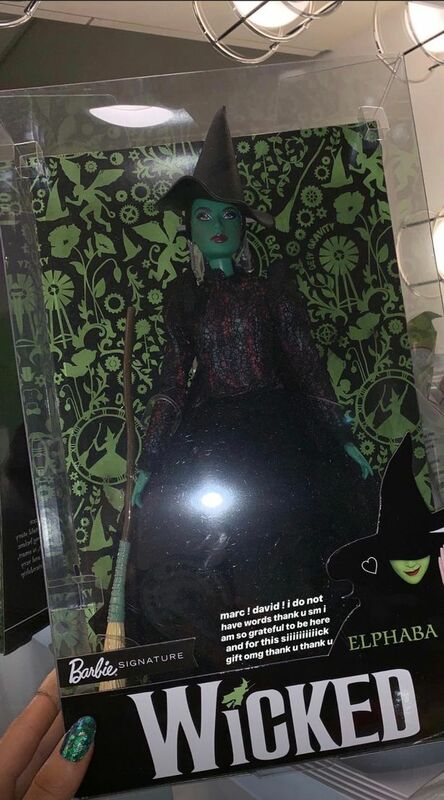 Dressed in green, the 25-year-old took to the stage to perform song The Wizard and I from musical Wicked. She also shared selfies from behind the scenes. The star had promised fans that she’d still take part in the show despite her relationship drama. Meanwhile, TMZ reports that Saturday Night Live star Pete has cancelled a headline comedy gig on Wednesday night. He was due to perform at Temple University, but is said to have dropped out at the last minute and been replaced by Pitch Perfect star Adam DeVine. It comes after a source told People that while Ariana and Pete’s engagement was off, they hadn’t split for good.